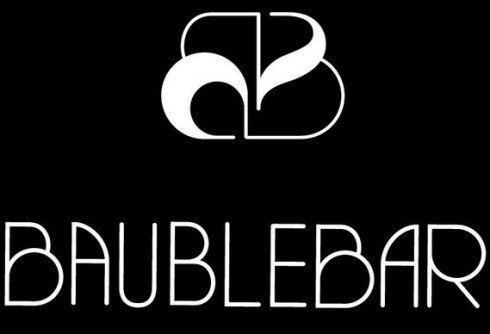 BaubleBar offers the $25 off Orders $75+ via coupon code "TREAT". 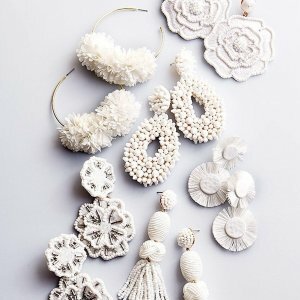 BaubleBar offers 35% off sitewide via coupon code "MERRY35". 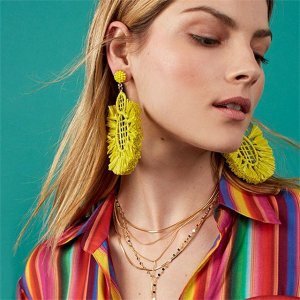 BaubleBar offers up to 70% off Sale Styles. 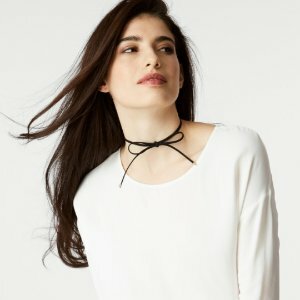 BaubleBar offers up to 80% off Sale Styles. 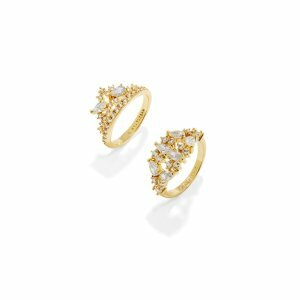 BaubleBar offers up to 75% off select sale. 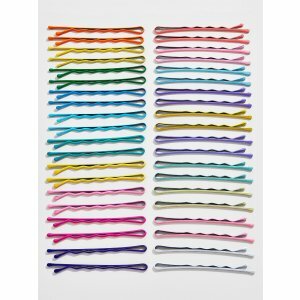 BaubleBar offers starting from $10 Select Styles. 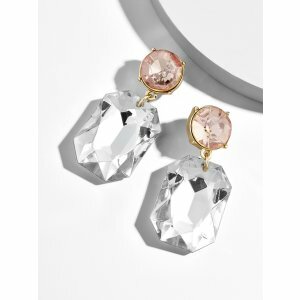 BaubleBar offers 40% off highest price item via coupon code "LOVEBB-R7BM". Free shipping on orders over $25 and free return. 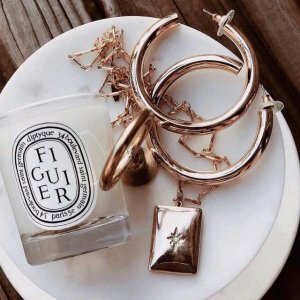 BaubleBar offers an extra 30% off + free shipping Sitewide via coupon code "GIFT30". 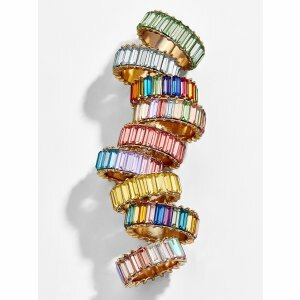 BaubleBar offers an extra 25% off Get gifting via coupon code "GIFT25". 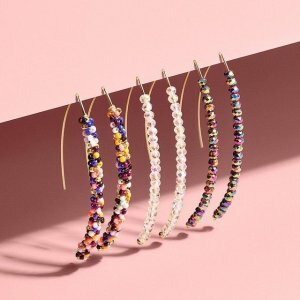 BaubleBar offers 35% off Sitewide via coupon code "CYBER35". 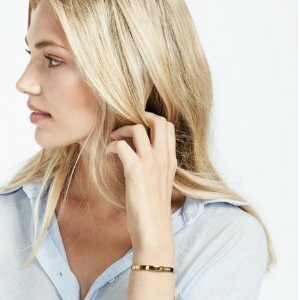 BaubleBar offers 30% off Sitewide via coupon code "FRIDAY30". 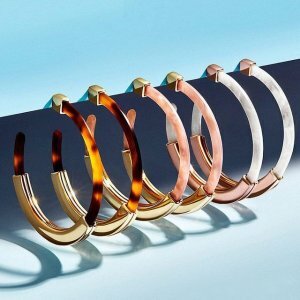 BaubleBar offers 35% off Sitewide via coupon code "VIP35". Deal ends 11/24 23:59 EST. 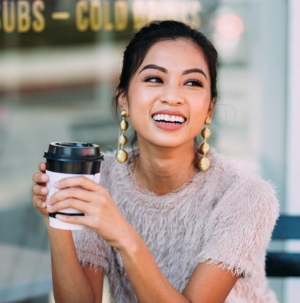 BaubleBar offers starting from $9 BaubleBar Sale. 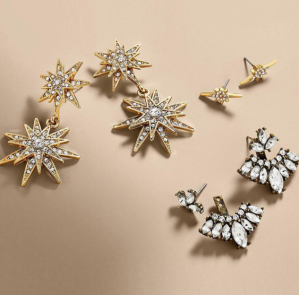 Expired 30% off Holiday Collection + Free Shipping @ BaubleBar! 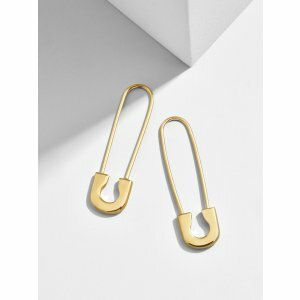 BaubleBar offers 30% off holiday collection + Free Shipping via coupon code " YAY30". BaubleBar offers 35% off sitewide BaubleBar Sale via coupon code "BAUBLEMOON35". 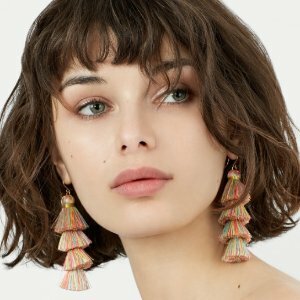 BaubleBar offers 35% off sitewide + free shipping BaubleBar Singlesday Sale via coupon code "BAUBLEMOON35". 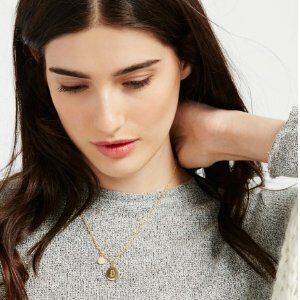 BaubleBar offers an up to 80% off + extra 20% Necklaces Sale. 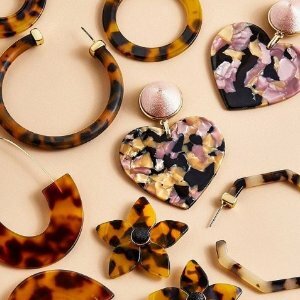 BaubleBar offers up to 50% off Select New Styles. 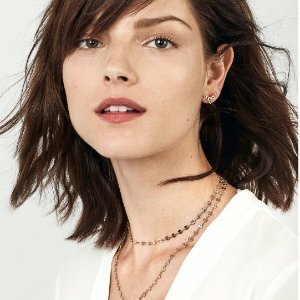 BaubleBar offers an up to 65% off + extra 20% off all sale items via coupon code "DEALMOON20".